The Samsung SRF533DLS Refrigerator was added to the Refrigerators category in June 2016. 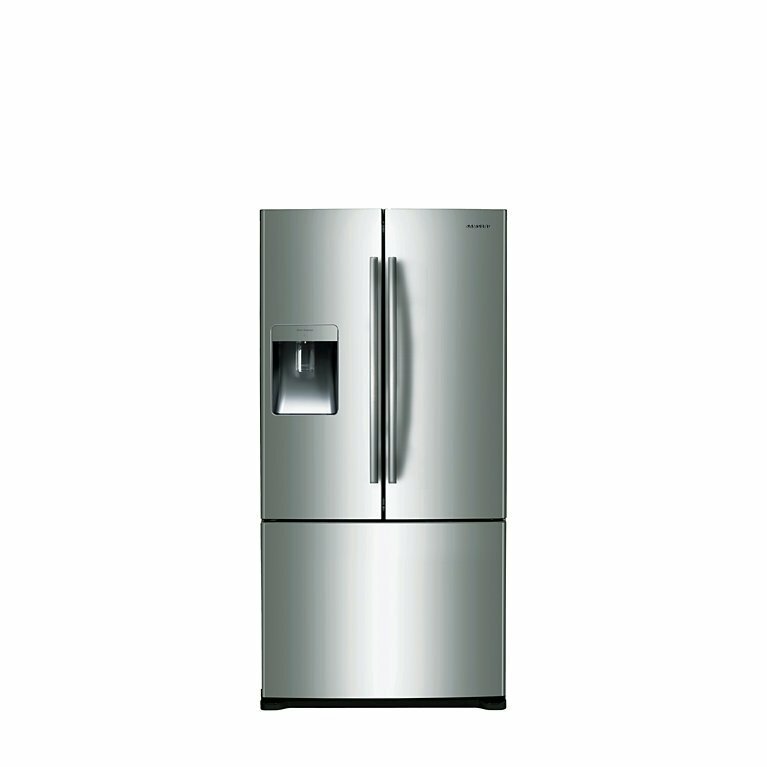 The lowest price GetPrice has found for the Samsung SRF533DLS Refrigerator in Australia is $1,485.00 from R.T.Edwards QLD. Other merchants who stock it are R.T.Edwards QLD, Appliance Central, Appliances Online, David Jones .